Join us this Saturday, April 27th (11am-3pm) for the MSD Spring Fling on the Early Childhood playground! Feel free to bring friends and neighbors! Tickets for games and the bake sale will be sold in the dismissal shelter. Saturday is also the first day of the Scholastic Book Fair. Register today ! 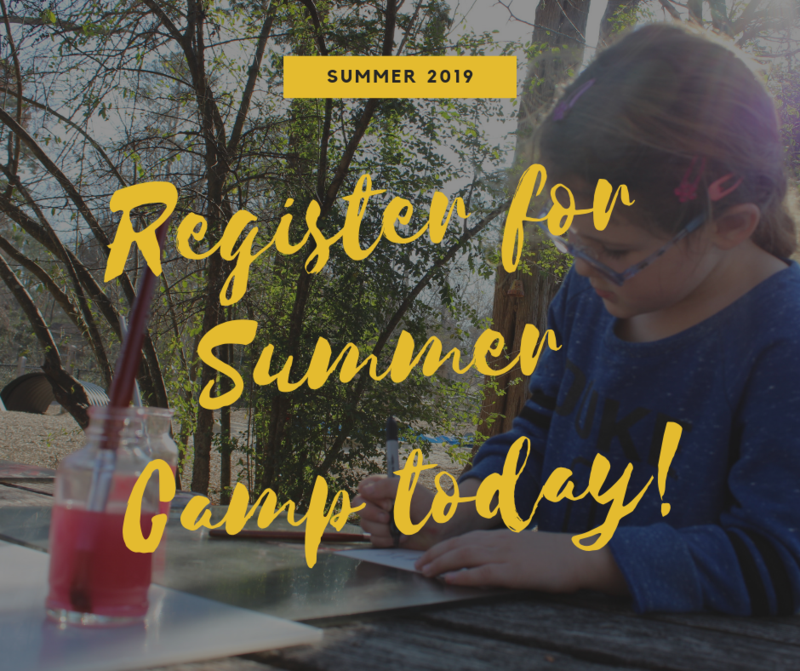 With options for children aged 3 -14, students will express creativity in art and pottery camps, perform musical theater, study in "little veterinarian school", get creative in the kitchen, and choreograph a hip-hop dance routine! 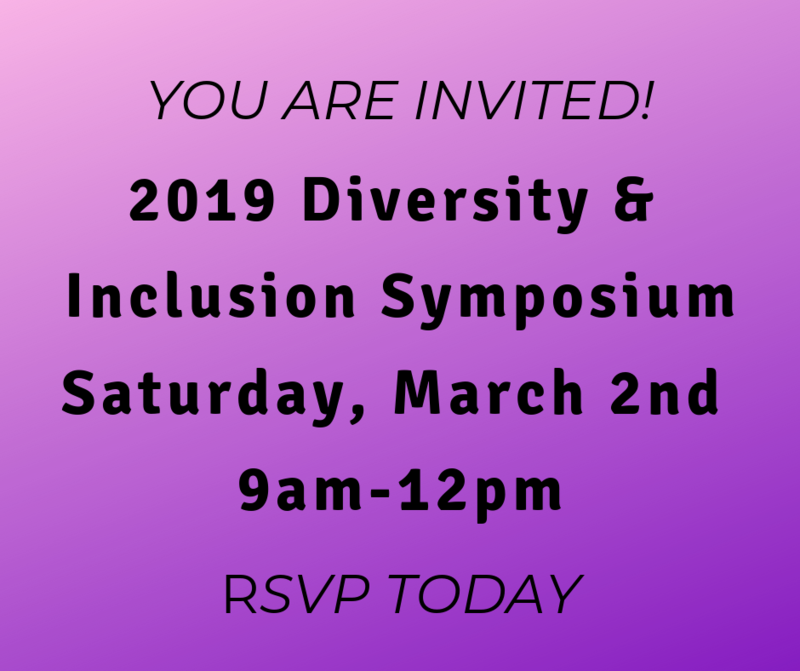 The Montessori School of Durham Diversity & Inclusion Committee invites you to the 2019 Diversity & Inclusion Symposium on Saturday, March 2nd from 9am-12pm. Join us as we hear from current MSD parents: Corinne Matthes (Elementary Parent, speaking on Neurodiversity in Montessori Communities: Bringing Awareness to Different Learning Styles); Erika Wilson (Elementary Parent, speaking on Color Blind Racism: The Persistence of Racial Inequalities in the U.S.); Vernetta Alston (Toddler Parent speaking on LGBTQ Inclusion and Policy Making) One of our librarian parents will have a table of books highlighting diversity. RSVP by emailing Ashley@msdurham.org. Visit and meet with administrators and teachers from ten local independent schools at the third annual Diversity Teacher Job Fair. 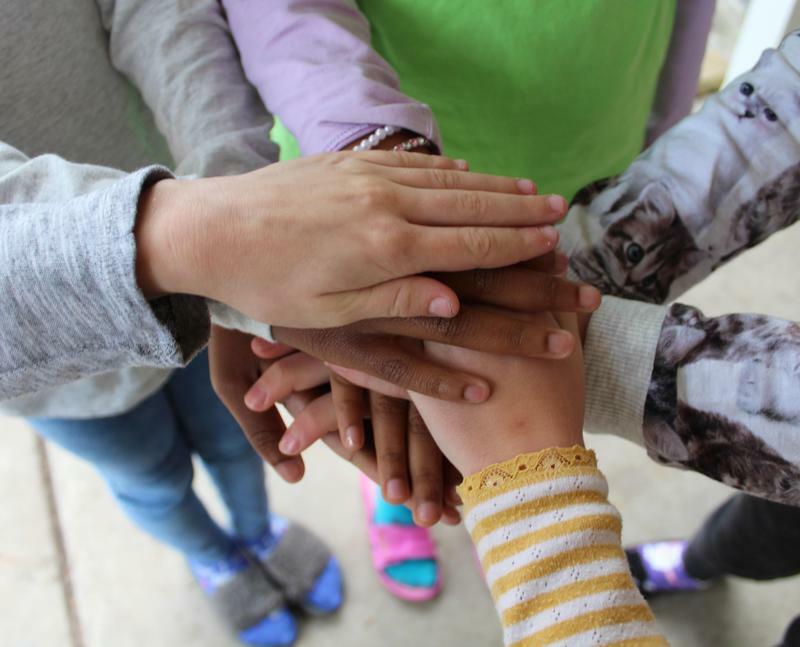 The Diversity Teacher Job Fair will be held on Saturday, February 9 from 10:00 AM – 12:00 PM at Trinity School of Durham and Chapel Hill (4011 Pickett Road, Durham, NC 27705). Please attend or share with friends who may be interested. MSD is helping to sponsor this fair and will be represented by MSD staff. 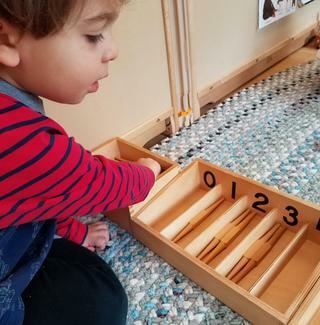 Please click the story to access the registration page. Please take part in this year's Annual Fund. This is a terrific opportunity to demonstrate gratitude to this community. The money we raise will support MSD’s financial aid efforts and will also purchase campus improvements specifically requested by our staff. 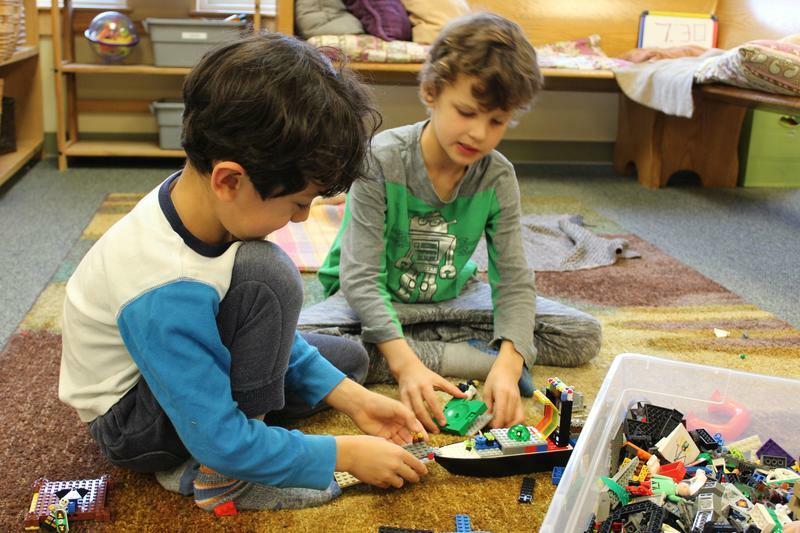 One family has pledged to match donations made through #GivingTuesday (up to $5000).